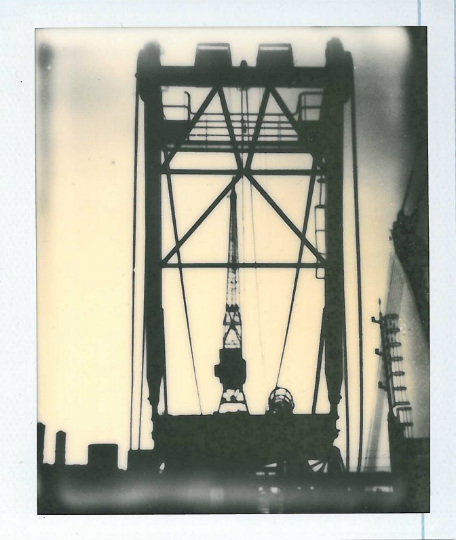 Buy high quality polaroid print, Cranes. Black and white. Polaroid print in black and white. Print size. 95X75. Giclée acid free, high quality paper.